Our Anytime balloon flight voucher gives you the flexibility to enjoy your hot air balloon ride either in the morning or in the evening on any day of the week, including weekends and bank holidays. A Wizard Balloons Anytime flight voucher is valid for 12 months from any launch site and can be upgraded to an Anytime + Voucher. An in-flight photograph will be available for you to purchase after the flight as a memento of your ballooning experience. Booking your balloon flight Voucher could not be simpler. 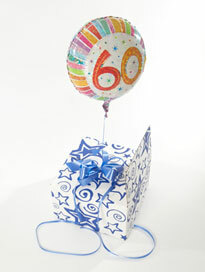 Make your gift extra special by presenting it attached to a helium balloon in a presentation box. 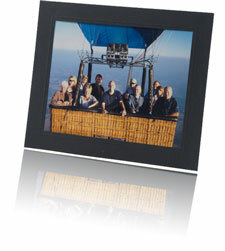 Pre-order your in-flight photograph as a lasting memento of your ballooning adventure.